Putnam Health Department officials are concerned that three young children may have been in contact with a rabid raccoon. The animal was removed from a wooded area adjacent to a Carmel development’s pool last Friday afternoon after it was obse… Please login below or purchase a subscription to the Putnam County Courier to access this content. Bring your dogs, cats and ferrets to a FREE rabies vaccination clinic on Saturday, November 8, from 2 to 4 p.m. 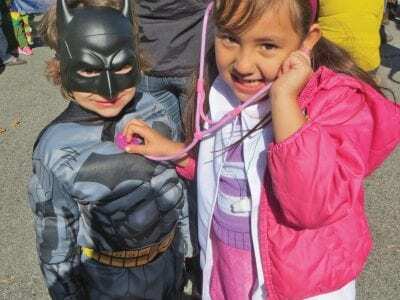 Sponsored by the Putnam County Department of Health, the clinic is being held at Brook Farm Veterinary Center, 2371 Route 22, Patterson, … Please login below or purchase a subscription to the Putnam County Courier to access this content. What’s sixteen years of your life spent in prison worth for a crime you didn’t commit? A federal jury awarded a Peekskill man $40 million for the injustice after finding that a former Putnam Sheriff’s Department investigator, who c… Please login below or purchase a subscription to the Putnam County Courier to access this content. 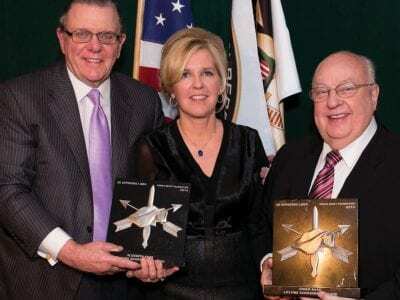 General Keane introduced Elizabeth and Roger Ailes as they were honored at the Green Beret Gala. A number of Putnam County guests attended, including Catharine Square, Bill and Chris Mazzuca, Sheriff Donald Smith and Tim and Beth Greco, among others…. Please login below or purchase a subscription to the Putnam County Courier to access this content. 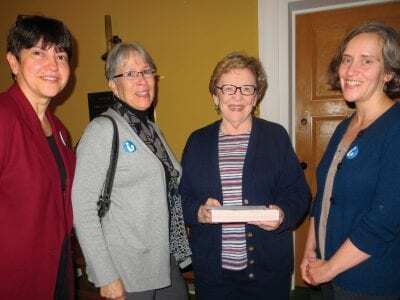 Library personnel from Putnam’s libraries reflect on the legislature’s hearting Monday night. Those pictured include (l-r) Alice Walsh of Mahopac, Patti Haar of Patterson, Regina Morini of Mahopac and Jen McCreery of Garrison. Libraries w… Please login below or purchase a subscription to the Putnam County Courier to access this content. 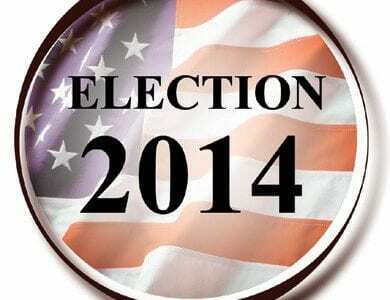 Just under 60,000 residents of Putnam are eligible to vote on Election Day next Tuesday, according to figures released by the county Board of Elections. Registered Republicans remain as the top voter block with Democrats and nonaffiliated vote… Please login below or purchase a subscription to the Putnam County Courier to access this content. 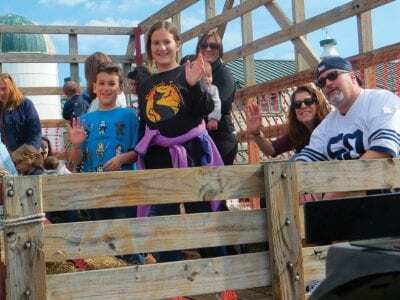 Above: Gabriella Sinclair, 7 of Patterson and her aunt, Melanie Skillman of Pawling enjoy the festivities with their six year old pooch “Rosie.” Top: Nothing like a hayride at Tilly Foster! The World Series may be in full swing in San Fra… Please login below or purchase a subscription to the Putnam County Courier to access this content. Eliza Matteo, 6, of Lake Carmel and Sarah Yates, 7, of Patterson are a hit in the parade. 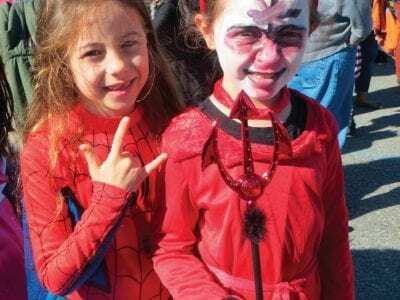 Downtown Carmel was a spooky place Sunday when dozens of boys and girls accompanied by their parents and grandparents took part in an annual Halloween event&mda… Please login below or purchase a subscription to the Putnam County Courier to access this content.